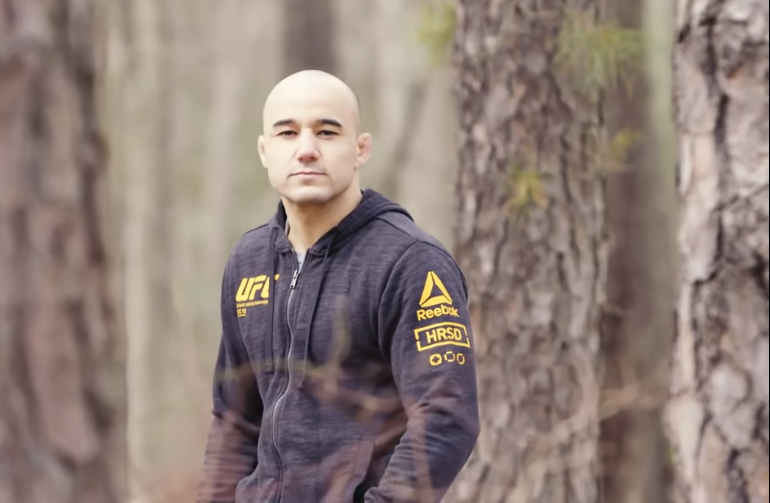 In his last four fights, Marlon Moraes has won all but one by first round finishes against top 10 opponents, including his UFC Fight Night 144 win over Raphael Assuncao. Now, Moraes looks for what he feels he deserves, a title shot. Speaking to MMA News, Moraes, who has one fight left on his contract, made it be known that he’d only re-sign with the UFC if he is guaranteed a title shot. “If it’s not for the belt, I’m not fighting,” Moraes said. “I’m grateful for everything. Since I signed with the UFC, my main goal has never been to be a millionaire. I never asked for money. I never asked for much. They always took care of me but my goal is to be a champion. 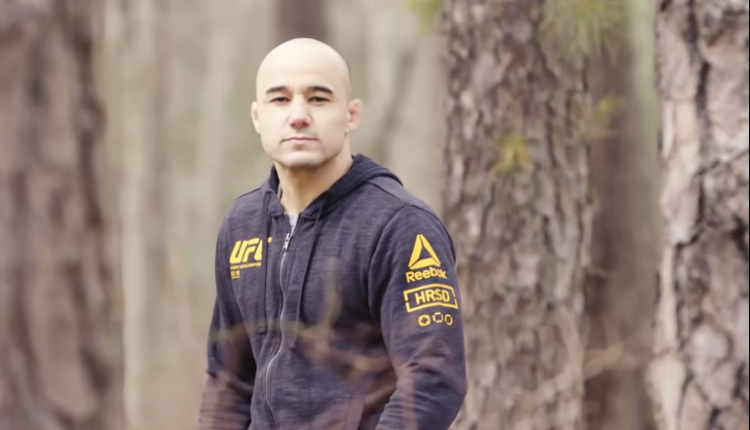 Moraes is fine fighting either flyweight champion Henry Cejudo or bantamweight champion T.J. Dillashaw after a possible rematch at either 125 or 135 pounds, but there must be gold on the line.